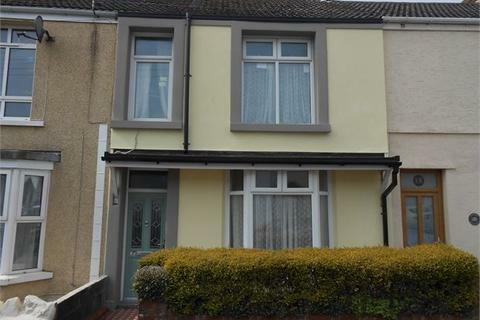 Swansea Property Agents offer excellent customer service to our clients in a personal and professional manner – we work hard to ensure that you get the best service possible. Our highly experienced & knowledgeable staff have over 35 years’ experience collectively and are on hand to provide you with expert advice & support. 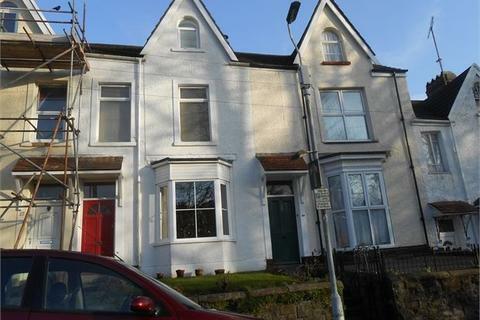 Whether you are a Landlord or Tenant you can be sure that Swansea Property Agents will be with you every step of the way! 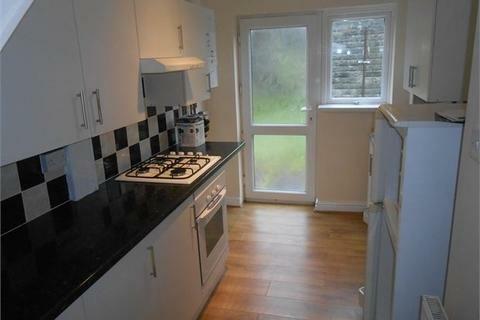 **TWO ROOMS REMAINING** Swansea Property Agents are pleased to offer this spacious six bedroom student property located in Uplands. Available for 2019/20, viewing is recommended. 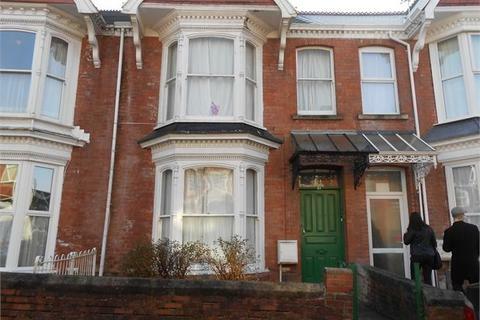 Swansea Property Agents are pleased to offer for let this two bedroom property located in Birchgrove. 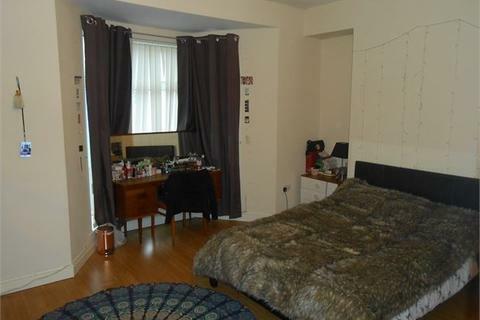 Close to all local amenities and schools and good transport links operate in the area. Available Immediately. 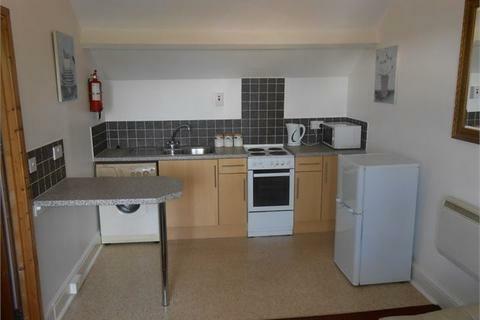 Swansea Property Agents are pleased to offer this furnished one bedroom apartment in Uplands. Offered to professionals or post-grad students. Available immediately.